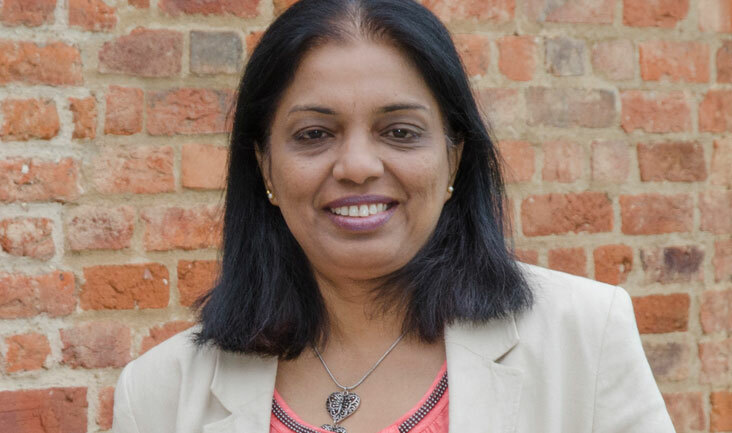 Dr Chhaya Prasannan-Nair completed her undergraduate and postgraduate training in obstetrics and gynaecology from a well-reputed university in Pondicherry, India. She obtained a university gold medal for her MD degree and subsequently completed her specialist training in obstetrics and gynaecology in the UK. She has worked in various NHS hospitals for more than 20 years and has a keen interest in the field of reproductive medicine and has been involved with management of subfertility, recurrent miscarriage and early pregnancy problems for many years. She holds membership degrees from the Royal College of Obstetricians and Gynaecologists, faculty of sexual and reproductive health and institute of psychosexual medicine. Her vast and varied experience enables her to provide a holistic approach to women seeking advice and treatment.